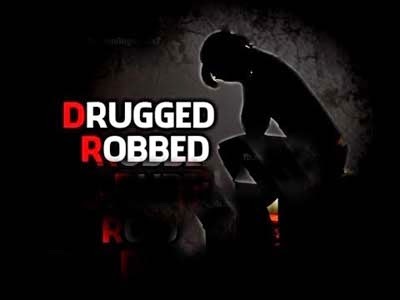 Former Siliguri Municipal Corporation chairperson and Darjeeling district CPM senior leader, Mani Thapa, was drugged and looted robber along with two other passengers in a train heading to Siliguri from Kolkata on Wednesday night. She has been at a private nursing home in Siliguri in a critical condition. Thapa’s husband Dhurba Chhetri said his wife, some party members and 50 differently-abled persons had gone to Kolkata on Wednesday to attend a function to mark the International Day for Persons with Disabilities. “My wife and two other passengers who were in the Uttar Banga Express were found in an unconscious state in Malda early this morning in. Fortunately, Dr. Basudeb Dutta, who happened to be in the train, revived the three and administered first aid,” he said. Chhettri said his wife is a lot better, but not in a state to talk. Thapa’s handbag contained cash, valuables and a mobile phone.